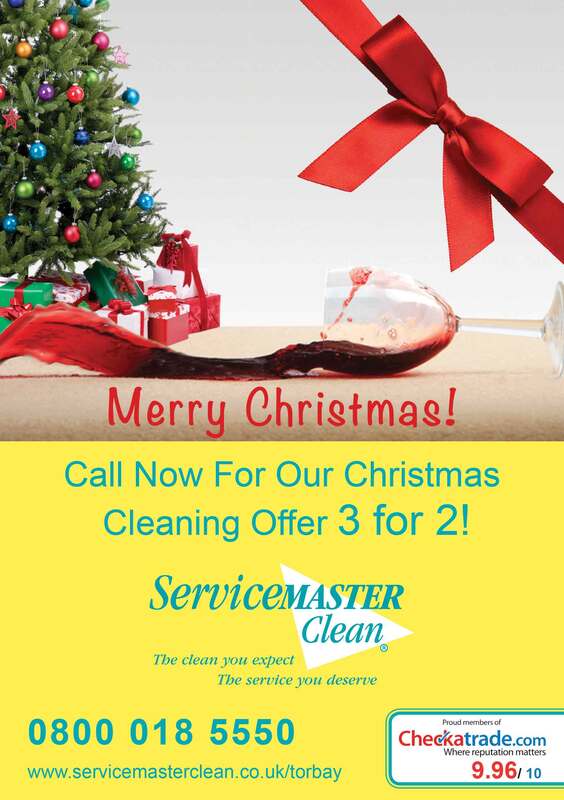 End of tenancy cleaning by ServiceMaster Clean Devon. 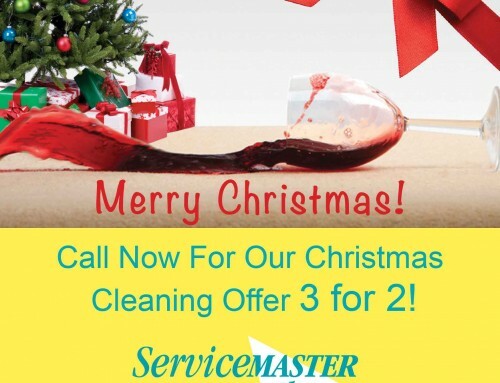 ServiceMaster Clean Devon are the local experts providing a range of cleaning services. 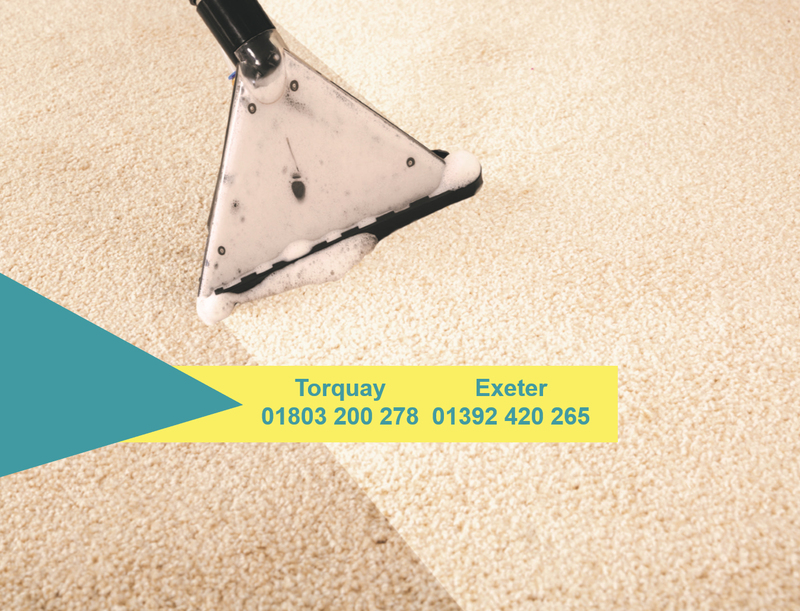 Along with residential and commercial cleaning services we provide end of tenancy cleaning across South Devon, Torbay, the South Hams, Newton Abbot, Exeter and East Devon. We provide a variety of services for you from start of tenancy cleaning, regular floor cleaning to end of tenancy cleaning. 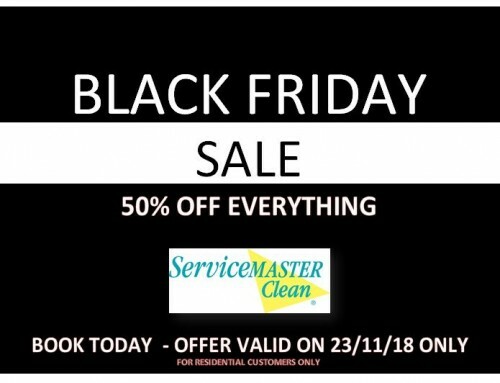 As well as traditional carpet, hard floor and upholstery cleaning we can also carry out the deep cleaning of kitchens, bathrooms, communal areas and can assist with the outside of a property by cleaning and tidying yards, windows and gutters or pressure washing driveways, paths, flat roofs and balconies. We have worked with many tenants, landlords, letting agents and estate agents in Devon over the years. 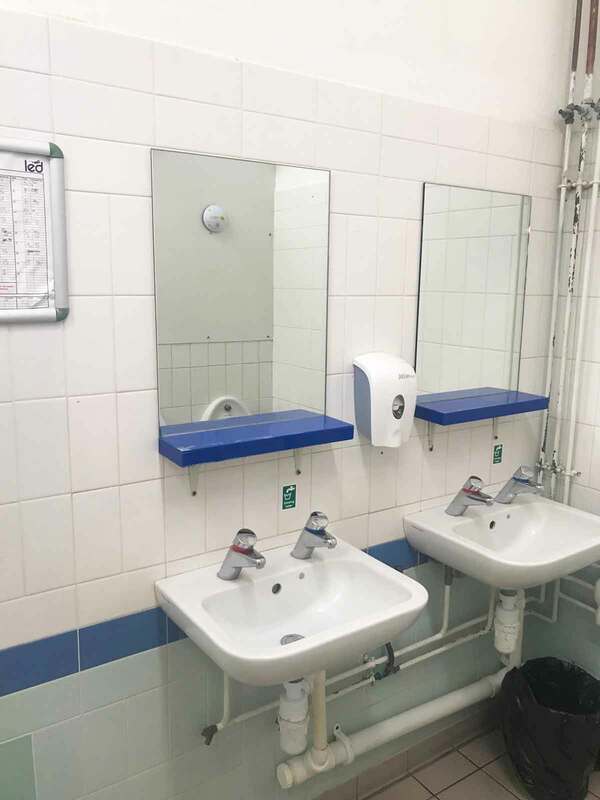 All our work is carried out by our fully trained technicians who work to a very high standard. 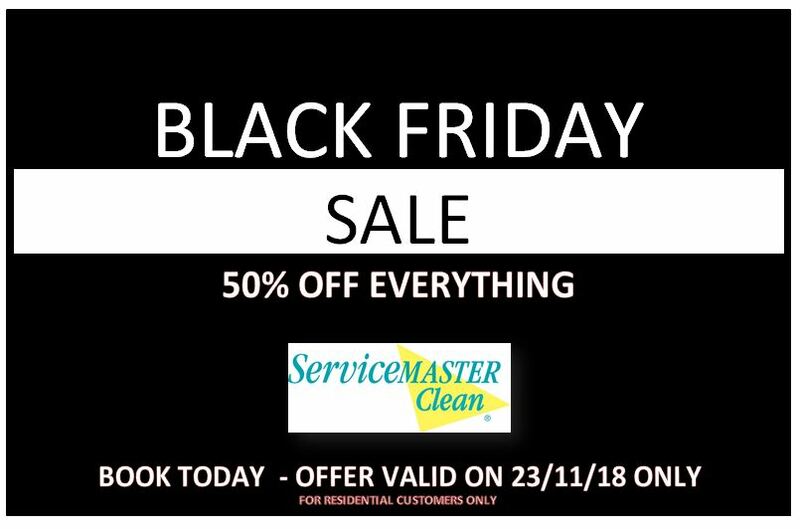 From terrace houses to larger homes, flats and student accommodation, all our cleaning is carried out by our in-house, professionally trained technicians. 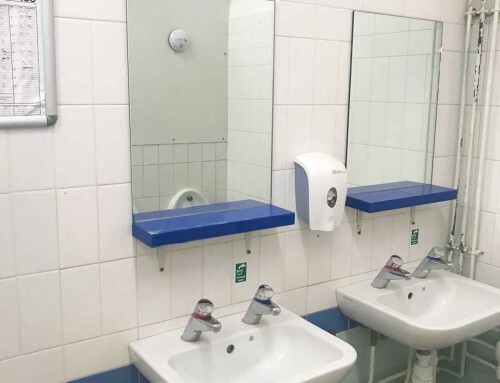 The cleaning teams use the latest equipment to ensure the best standards of cleaning are achieved. 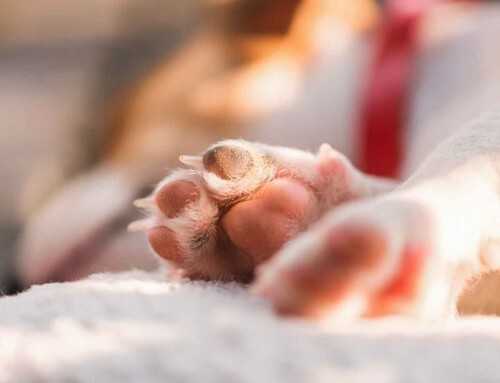 We also offer carpet protection and pet treatment services for properties. We can also deal with pet stains. 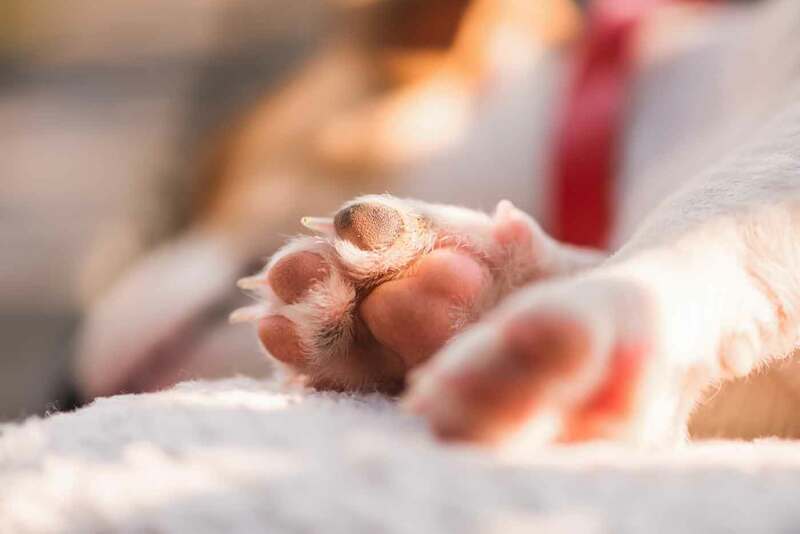 If there have been any dogs, cats or other pets in the property then you may need the floors and upholstery treated with a flea treatment or insecticide. If you think you may need this service then please contact us for more information.